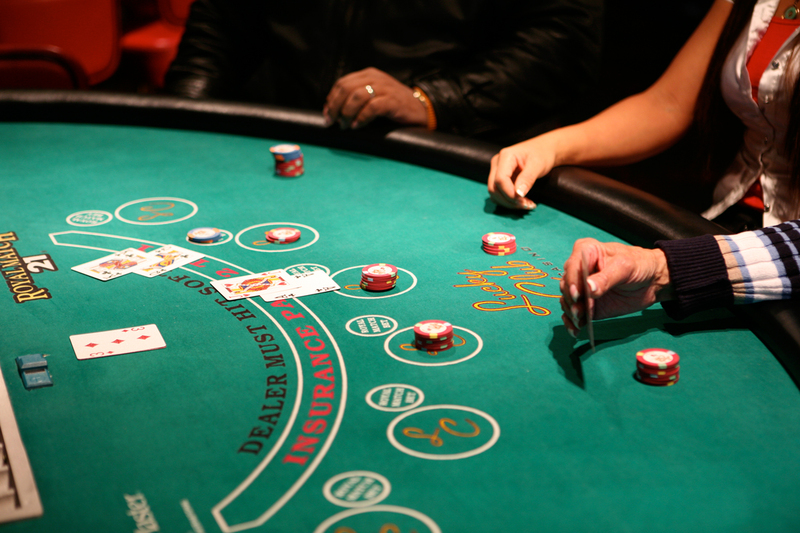 A 95-room hotel and casino with a casual southwestern theme, North Las Vegas’ Lucky Club Hotel & Casino is an affordable getaway just 20 minutes from downtown Las Vegas and the popular Las Vegas Motor Speedway. 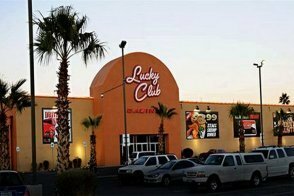 And while it might be a short drive from the glitz and glamour of the Las Vegas Strip, the Lucky Club offers an impressive array of on-site amenities, including a 16,000 square-foot casino, sports book with five 42-inch TVs and newly remodeled Lucy’s Bar and Grill. It’s open 24 hours a day and charms guests with daily drink specials and nightly live music—don’t miss karaoke on Sunday nights! 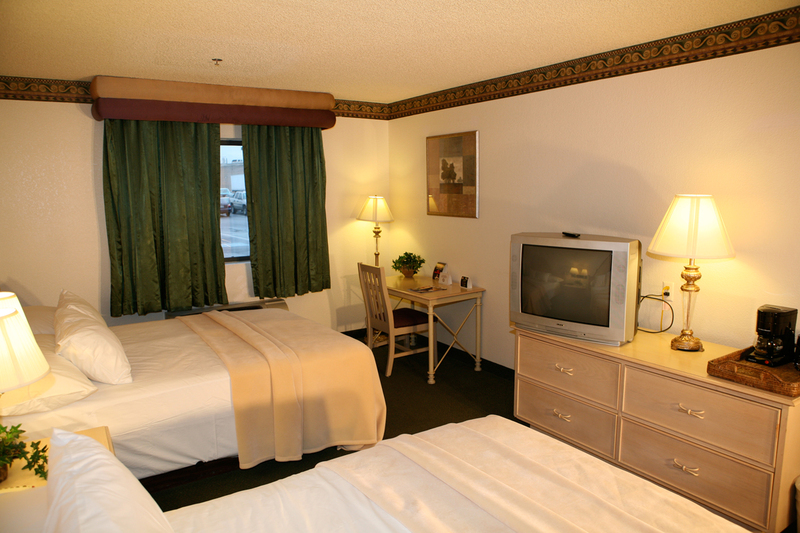 Newly remodeled 400 square-foot guest rooms offer new furnishings, free Wi-Fi, free HBO and 24-hour room service. And, not only is the resort pet-friendly, but pets stay free and there’s even an on-site dog park. You’ll also enjoy free coffee in the lobby, an outdoor pool, self-service laundry and special food discounts for hotel guests. Resort fee Lucky Club does not have any resort fees. This 325-square-foot room has two double beds. There is a desk and a chair. The bathroom has a combined shower and tub with a Moen shower head. This 325-square-foot non-smoking room has a king-sized bed, a desk and a chair. It is wheelchair accessible. The bathroom has a handicap accessible roll-in shower with a seat.